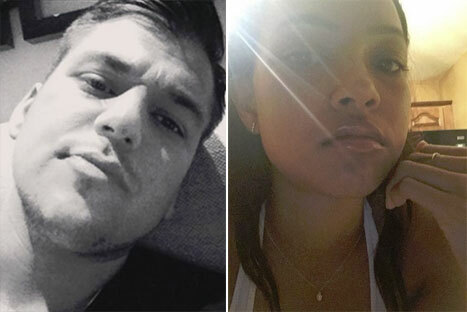 *Rob Kardashian may be a recluse, but he shook up social media on Tuesday after sharing a screenshot of his his text message exchange with Chris Brown’s ex, Karrueche Tran. His initial caption to the Instagram post featuring a selfie from the 27-year-old starlet read, “I like when she sends me pictures” followed by several heart emojis. He named her “Karroooooooooohieeeeeee” in his list of contacts. Kardashian ended up deleting the post altogether a few hours later.